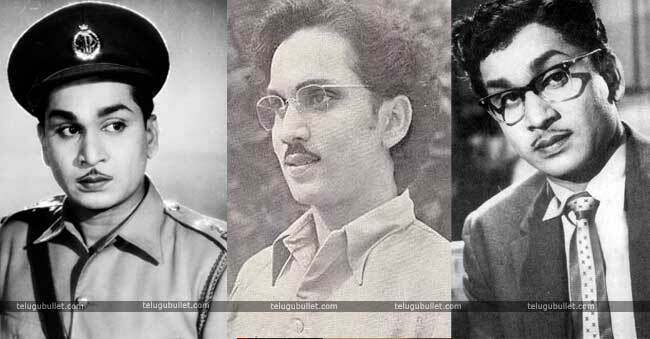 ANR… Akkineni Nageswara Rao… Who doesn’t know this name? Every Telugu person in the world knows about him and his greatness. One of the Legendary actors in Indian cinema. His fans call him Nata Samrat Akkineni Nageswara Rao. He was one of the instrumental figures in moving the Telugu cinema industry from Madras to Hyderabad in the early 1960s, alongside D. V. S. Raju. However, he founded Annapurna Studios in the year 1975 to provide infrastructural support to the new film industry in Hyderabad. 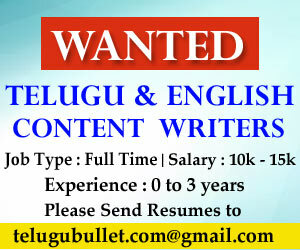 He later started the Annapurna International School of Film and Media within Annapurna Studios in 2011. The most famous hero from Love and romantic films at that time. He was also honored with India’s second highest civilian Award Padma Vibhshan in 2011 and he was the first recipient of Telugu film industry. Before that, he honored with also Padma Bhushan in 1998. Moreover, He is a recipient of the Dada Saheb Phalke award, the highest honorary award for the achievement in Indian Cinema. Interestingly, he was the first hero did the dual role and nine roles in Telugu film industry. In 1941, at the age of 17, he made his debut in the Telugu film, Dharmapatni, in which he played the role of the protagonist’s friend. Subsequently, ANR was noticed by chance at the Vijayawada railway station by film producer, Ghantasala Balaramaiah, who cast him as Lord Rama in his movie Seeta Rama Jananam. Thus, a legendary actor entered into this industry. 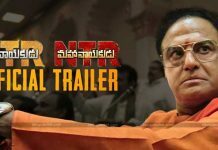 An important matter is ANR first look is here from NTR biopic. We all know that Sumanth is laying ANR’s role in this movie. 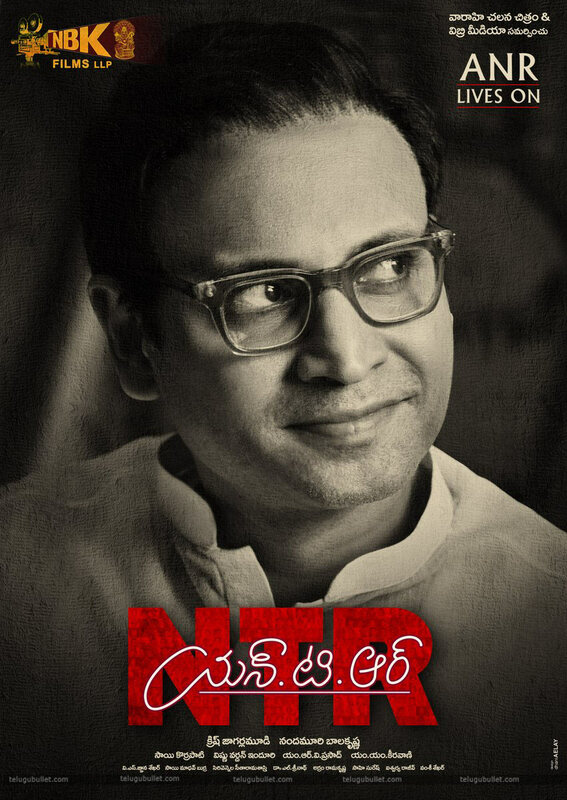 So, Sumanth as ANR… the first look is released and really he is maximum looking like ANR. 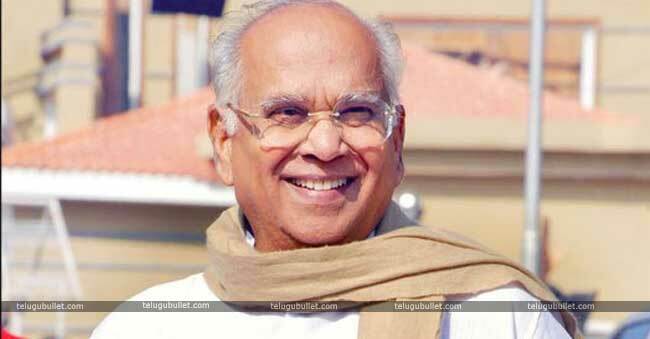 Today ANR’s 94th birth anniversary. Earlier, Naga Chaitanya was played ANR’s role in Savitri biopic Mahanati. 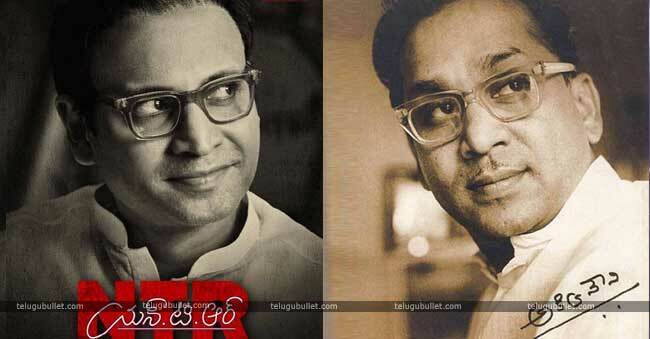 We have seen the young ANR in that movie. Now, it is Sumanth’s turn for his Grand Father.